A succession of special events reminds us that only a year ago they celebrated the first apparition of Our Lady of Fatima to the three shepherd children. And Our Lady continues to remain close to us, with her appearances in many other places – as we know – and, today, with what the representatives of the Heralds of the Gospel (an association of faithful recognized by the Holy See) confirm in Central America. 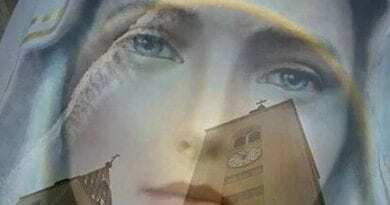 On April 21st, in fact, in the City of San José, in Costa Rica, at about 11:15, a priest of the Heralds of the Gospel and other people were preparing for Mass, when they saw the Pilgrim statue of the Immaculate Heart of Mary who was weeping. Shortly thereafter, the rumor spread that, again in Costa Rica, it was not the first statue to cry and that even in Guatemala there was a similar fact. 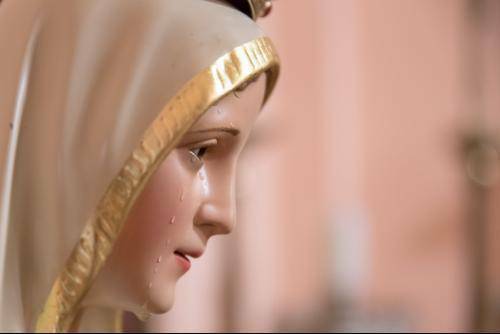 Also, on the same day, we received the report of 4 other statues of Our Lady of Fatima, who were crying, in as many places, in the presence of people attending the Heralds of the Gospel and before several other witnesses. In the following days, then, on the 22nd, 24th and 26th precisely, the phenomenon repeated itself again, so much so that the events are now described in a detailed report, complete with the signatures of many witnesses, who flocked to those events. places, to see the Madonna pouring tears. 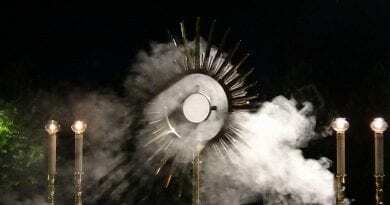 Also from Spain, the news came that a little statue, bought by a girl in the Sanctuary of Fatima, daughter of people belonging to the Ararldis of the Gospel, even cried blood. 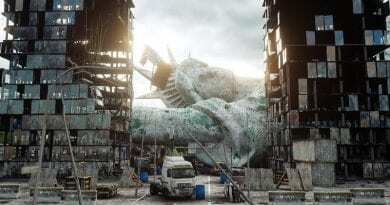 Almost simultaneously or at least a few hours away, therefore, as many as 11 statues of the Virgin wept. Now I will touch on the ecclesiastical authorities to verify the truthfulness of the facts, while we ask ourselves what may be the reason for such a massive pain of the Virgin. 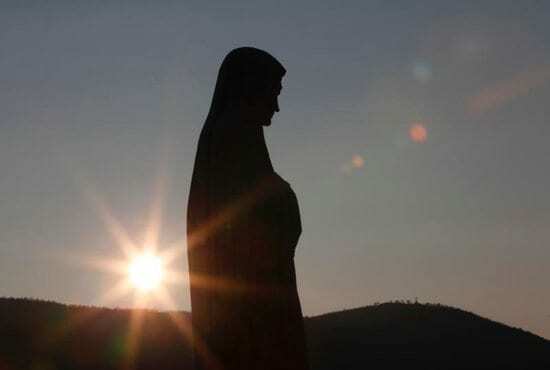 ← ‘It’s a MIRACLE’ Catholic Church launch probe after Virgin Mary statue starts WEEPING A VIRGIN MARY statue has started weeping prompting a probe from the Catholic Church to determine if the incident is a “miracle”.